Shopping for home accessories on Amazon: our guilty pleasure. Because who actually wants to sit in traffic and fight for a parking spot only to find that the throw pillow they've been eyeing at the store has since sold out? (Or are these just L.A. problems?) Anyhow, we've been coveting the following 10 Amazon home finds as of late. 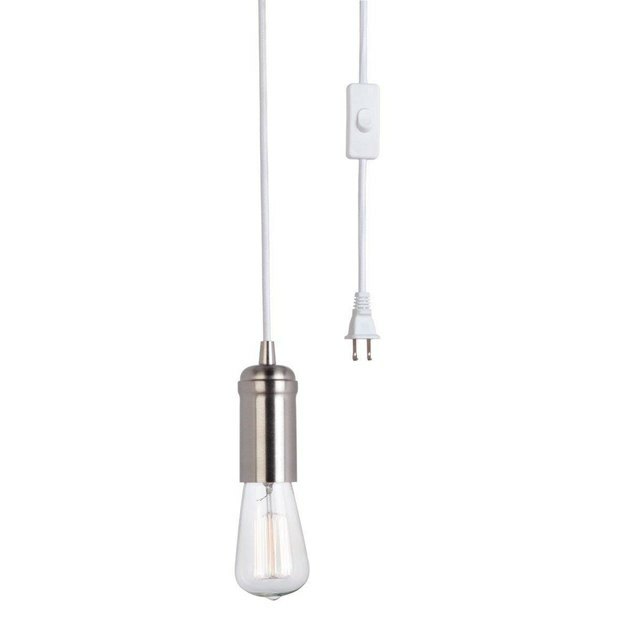 These mini pendants are so convenient because you can just plug them into the wall ... no fancy installation necessary. Plus, they're affordable. Try one over each nightstand to add an industrial touch to your bedroom. 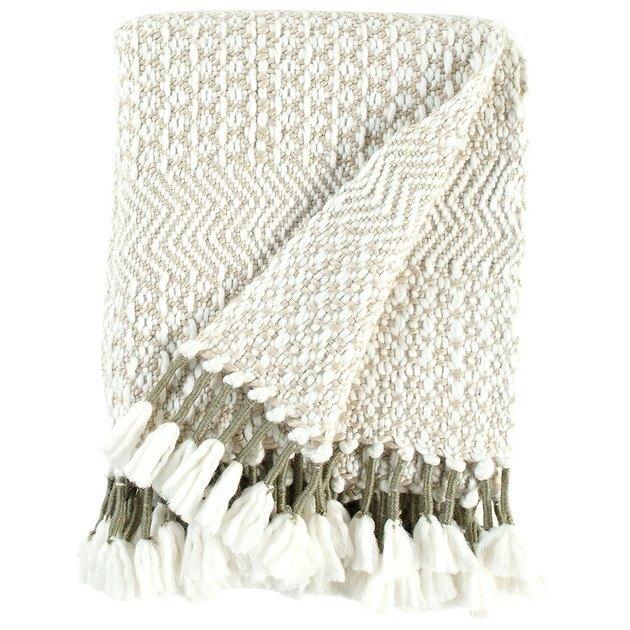 This blanket is by Amazon's in-house home brand, Rivet. It's cozy as it is cute. 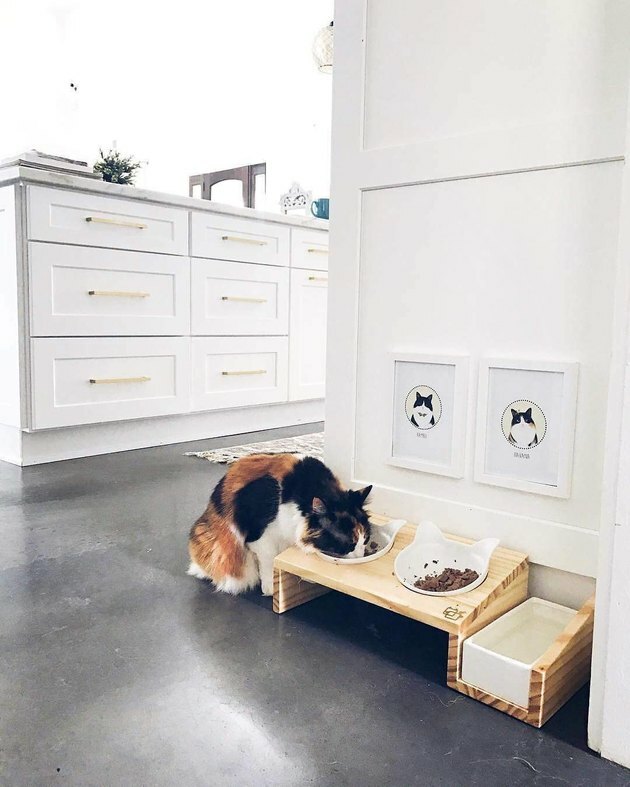 Now this is a cat food station of the 21st century. 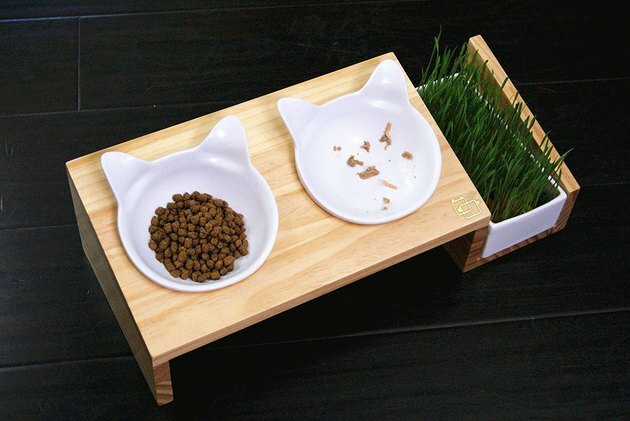 You can even grow grass in it for your cat to munch on. The tilted platform is said to be at just the right angle to lower stress and pressure on kitty's joints and stomach. It's just fancy. End of story. To transport a mixed drink to the pool. Or, you know, water. How sweet would these look sitting on your bar cart? They're made of 100 percent pure copper — which is perfect considering we're totally down for the copper home trend. Imagine whipping out this set at your next tea party — your friends will be envious to say the least. 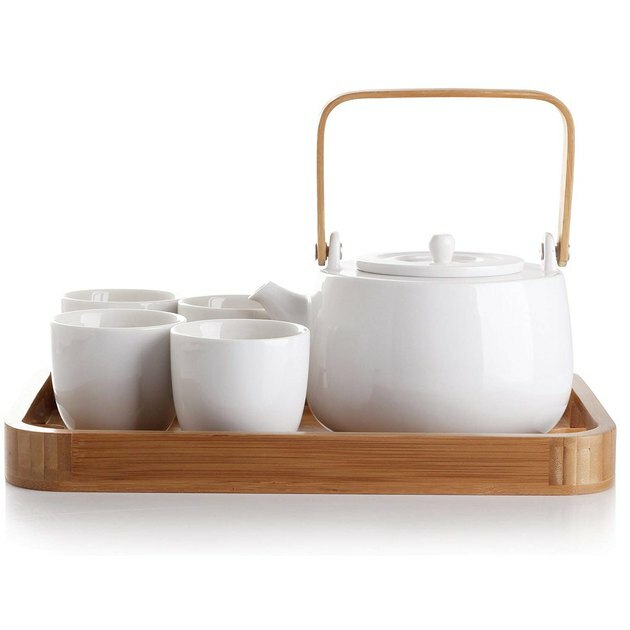 It offers the perfectly-minimalist combo of ceramic and bamboo. 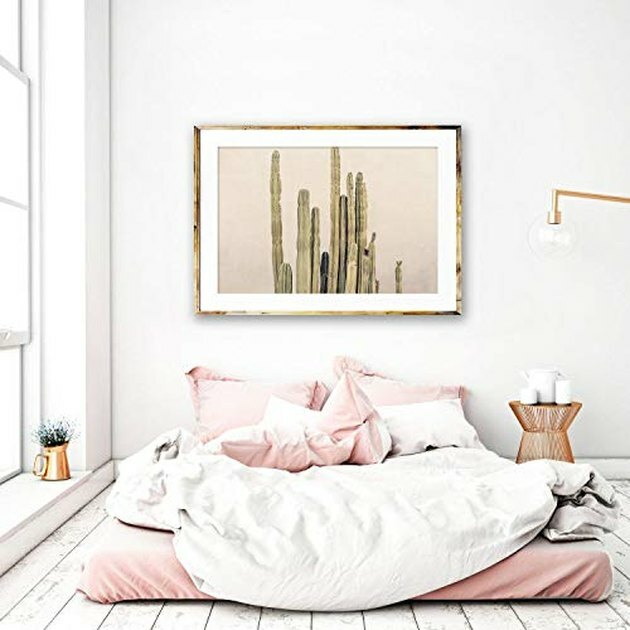 One of the most-liked photos on our Instagram, @hunkerhome, is eerily similar to this one: A bed without a base, with a cactus print hanging above. Basically what we're saying is that if you buy this print you're gonna be wracking up likes left and right on your social media. Pretty is an understatement. 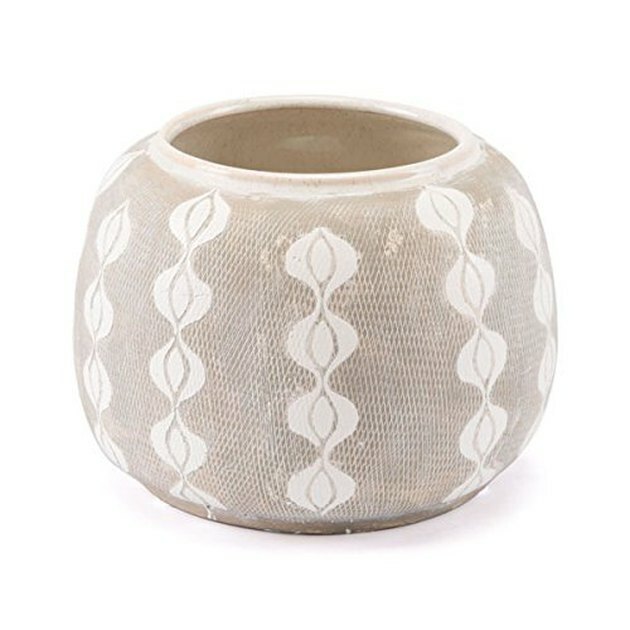 This ceramic planter is a boho dream. 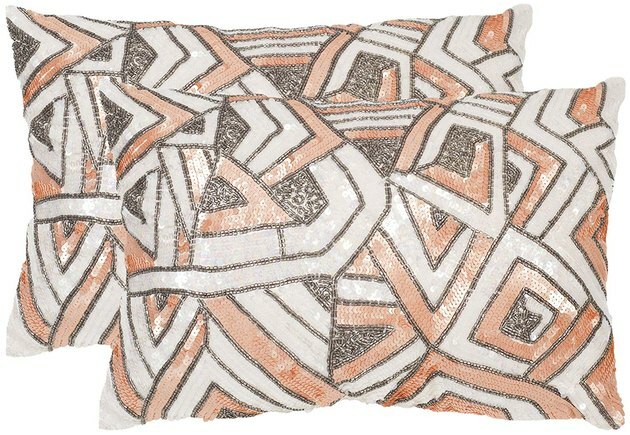 These satin-blend pillows make excellent statement pieces. And is it just us or are they reminiscent of those Express sequined skirts that were all the rage in 2012 (in the best way possible, of course)? A crime: putting ice cubes into beer. Also a crime: warm beer. These "chilling cones" plug right into the bottom of their corresponding glasses to keep your drinks cool yet not watered down. Glasses sold separately.